If you do bring the Grinch home, place him a safe distance from any holiday paraphernalia that he might be inclined to steal, destroy or eat. 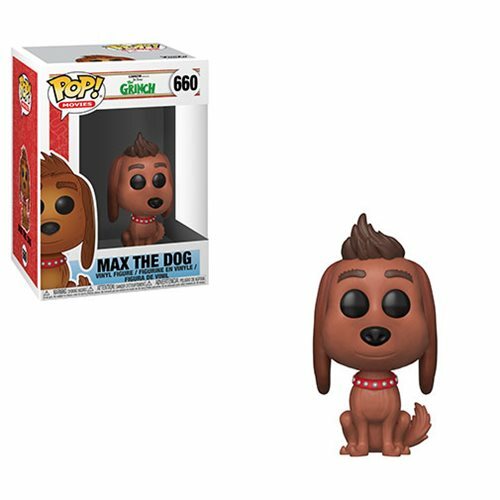 The Grinch Movie Max the Dog Pop! Vinyl Figure #660 measures approximately 3 3/4-inches tall. Comes packaged in a window display box.